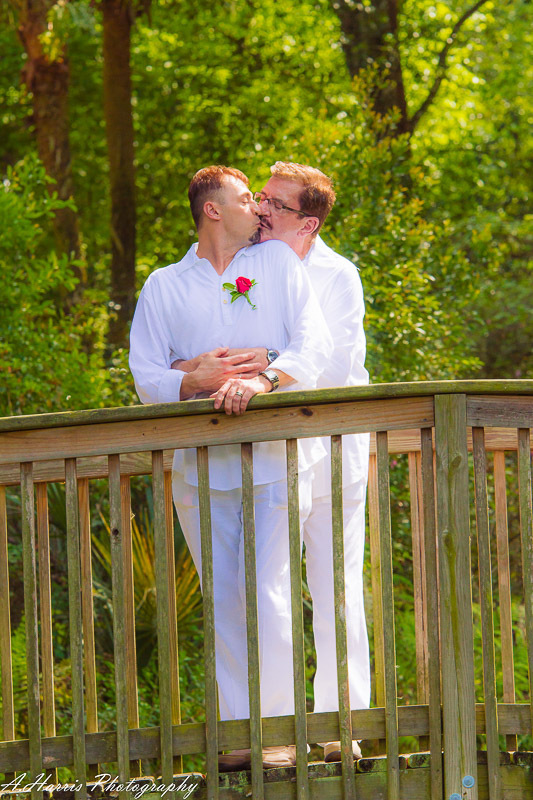 I was contacted back in February by a lovely couple who were truly in love and really complemented each other. 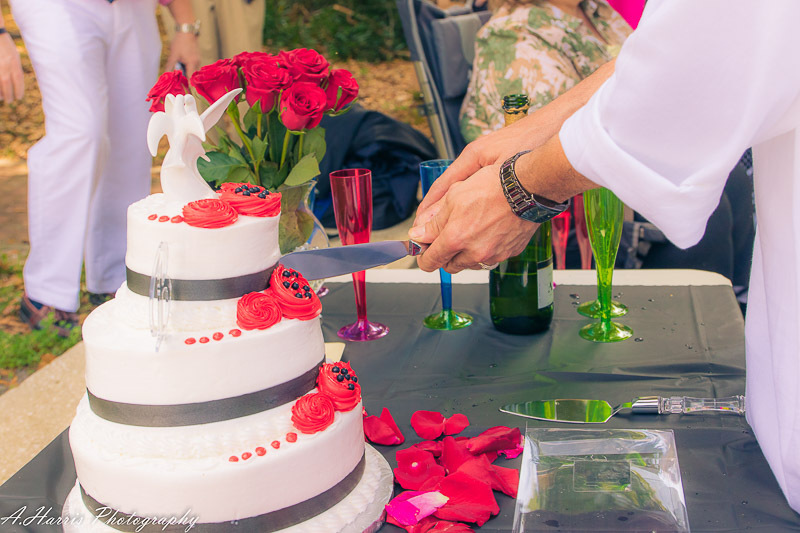 They wanted a small wedding but something to commemorate the day with friends and family that was the dearest to them. 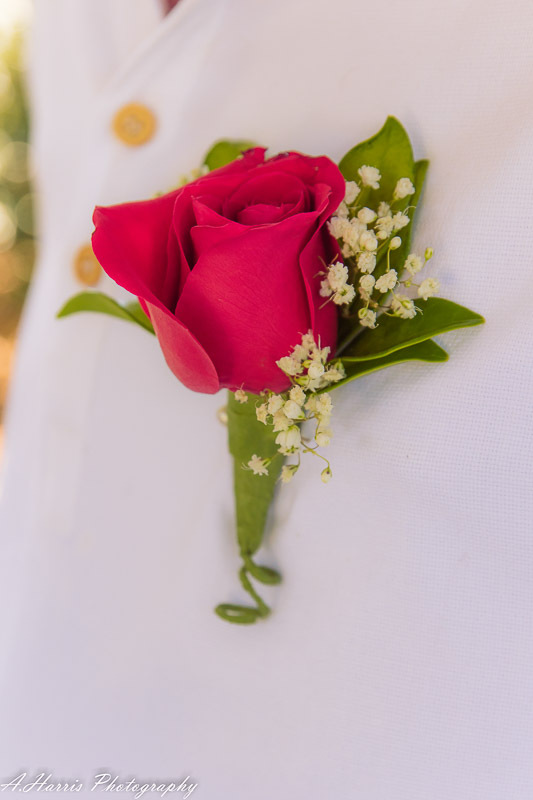 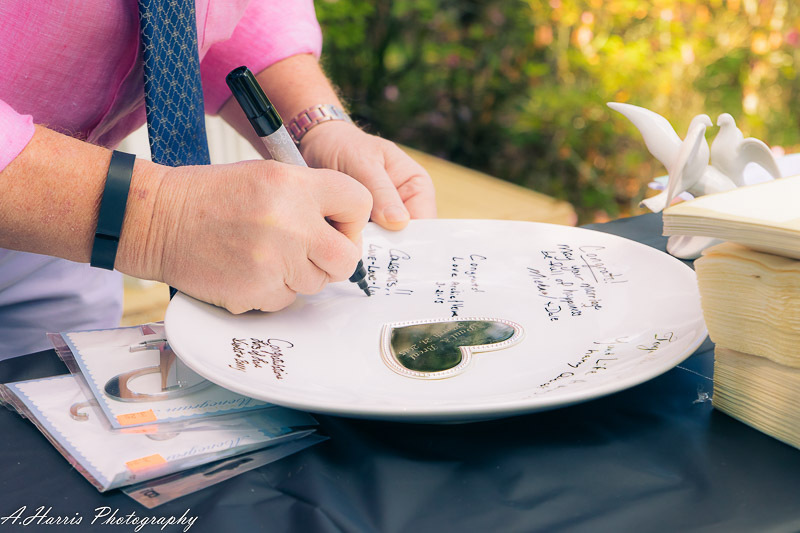 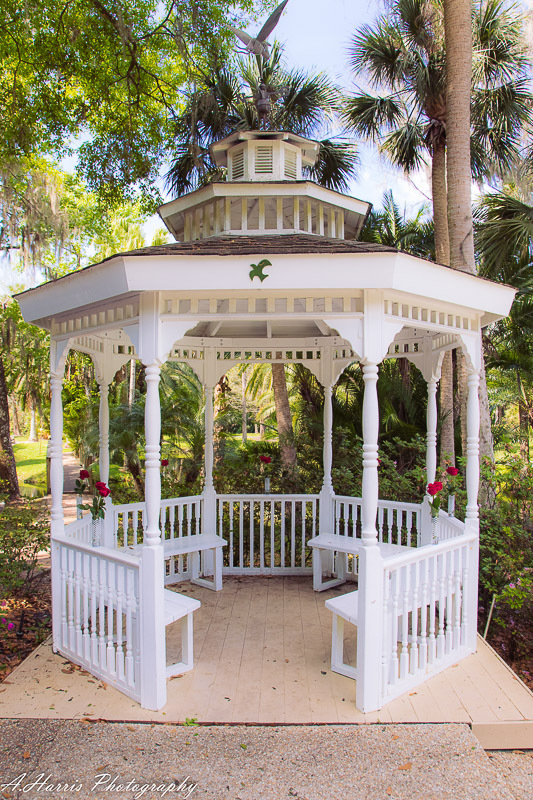 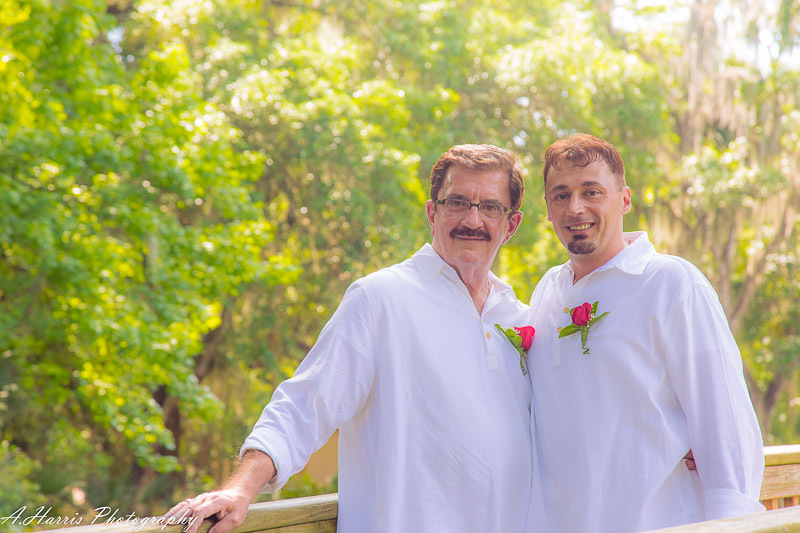 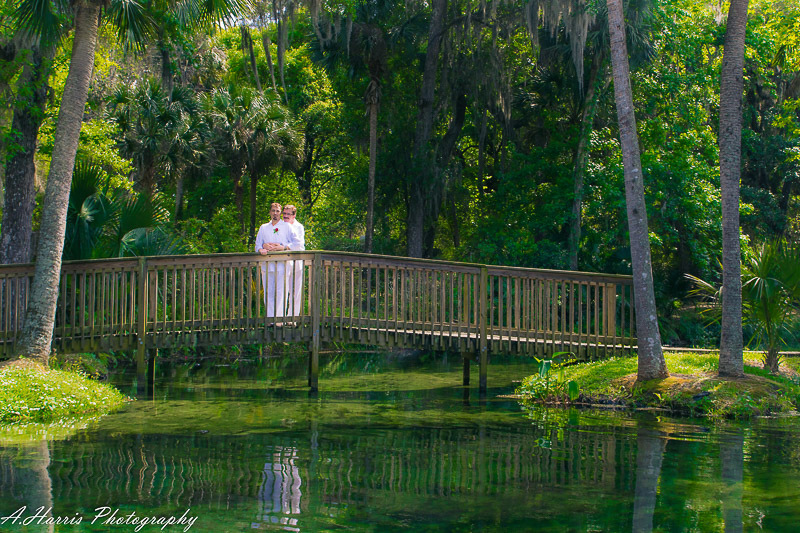 The wedding took place in Longwood Florida at the Springs Community which has a beautiful lake and scenery that any person who loves nature would appreciate such treasures. 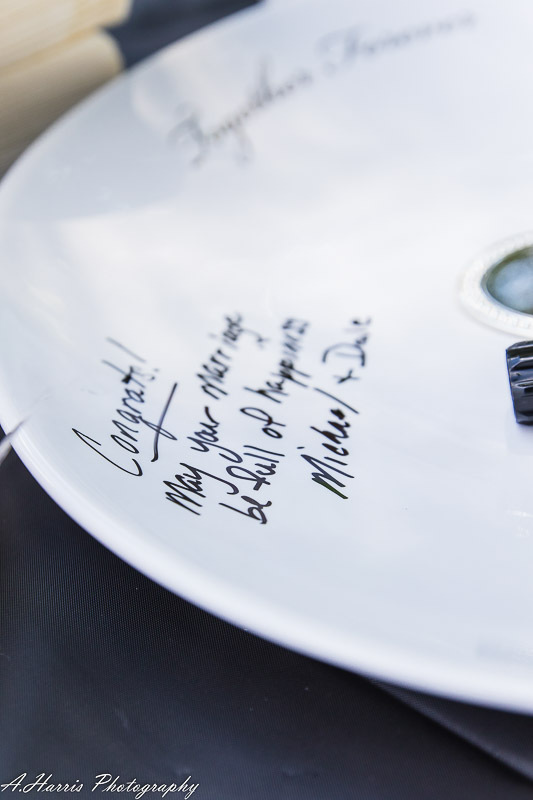 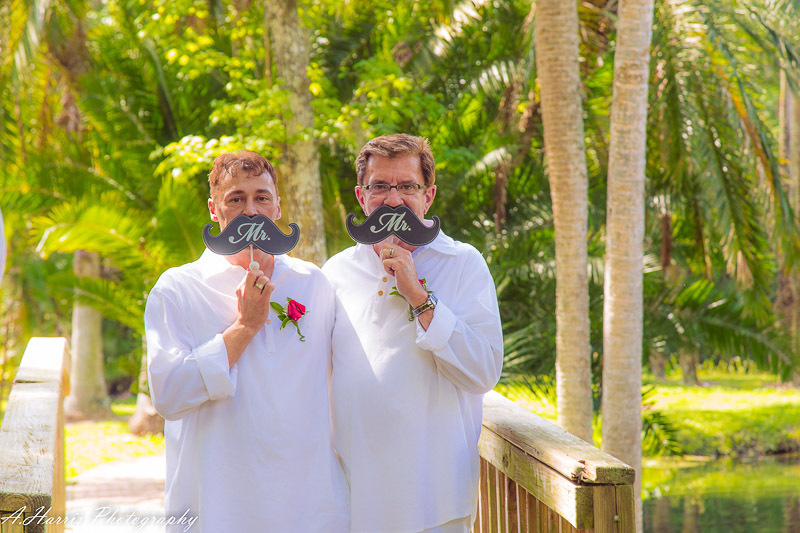 It was a totally a pleasure being part of their day and congrats to Paul and Brent! 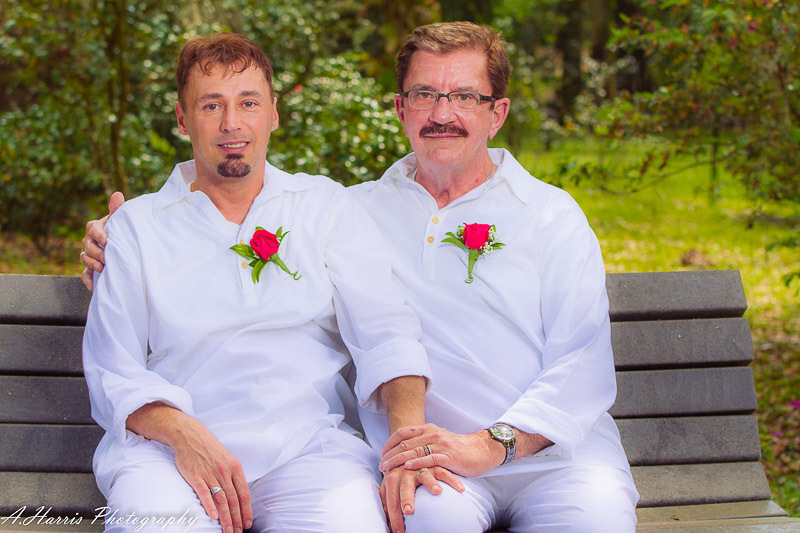 Without further adue here are their photos! 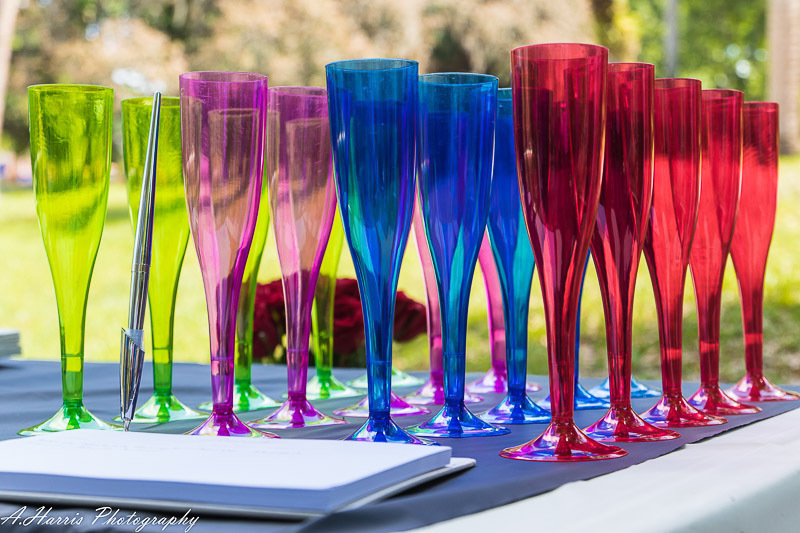 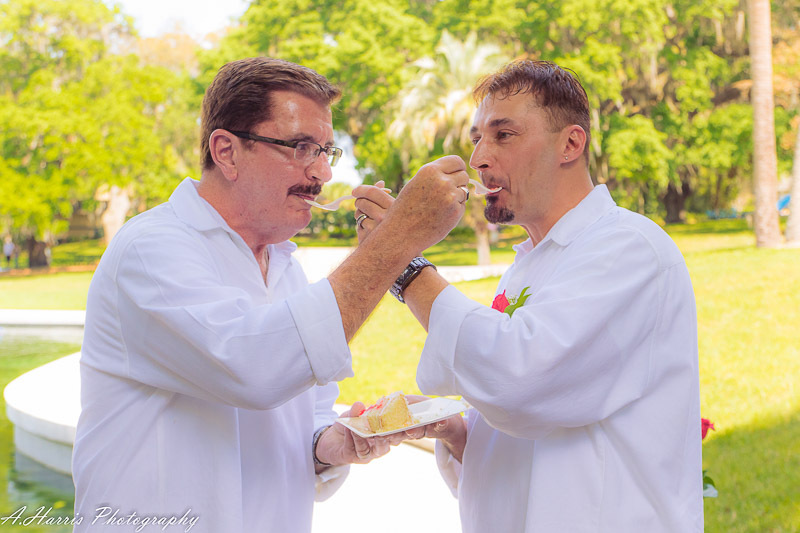 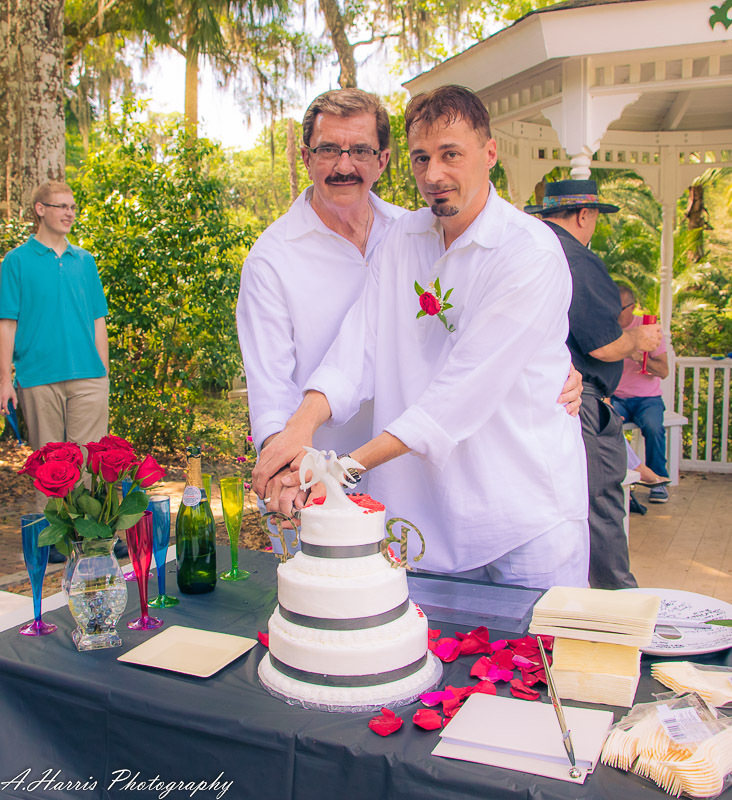 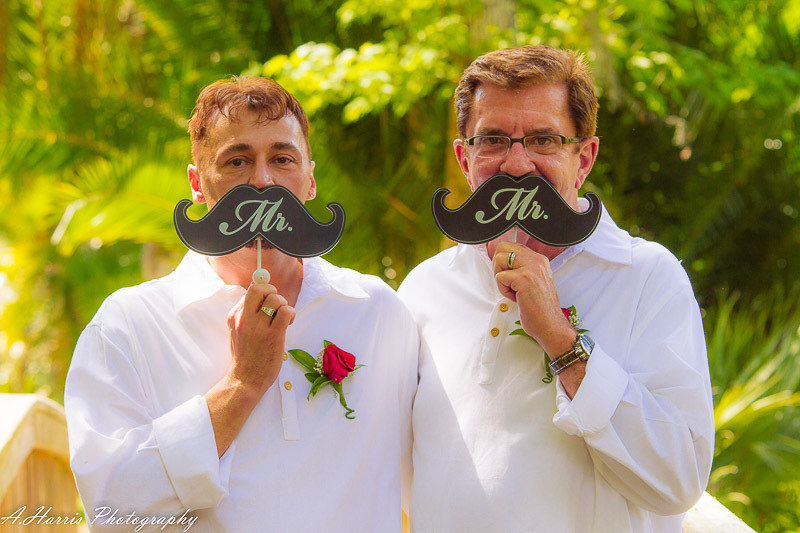 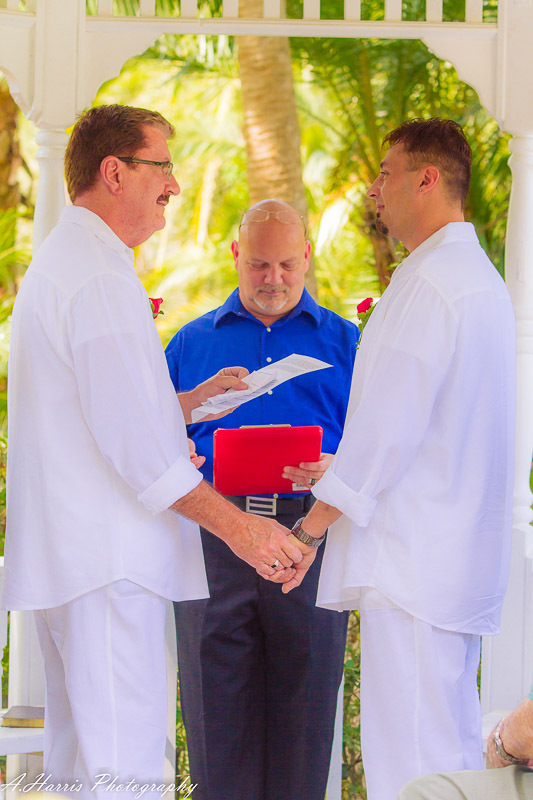 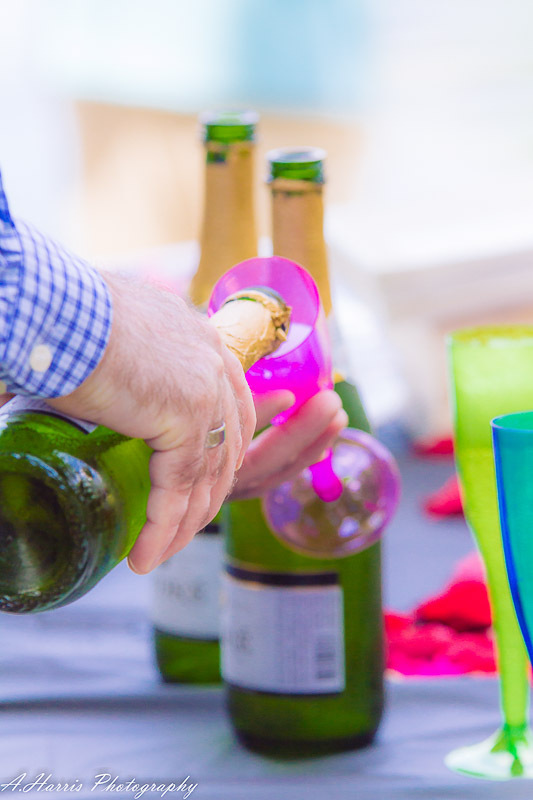 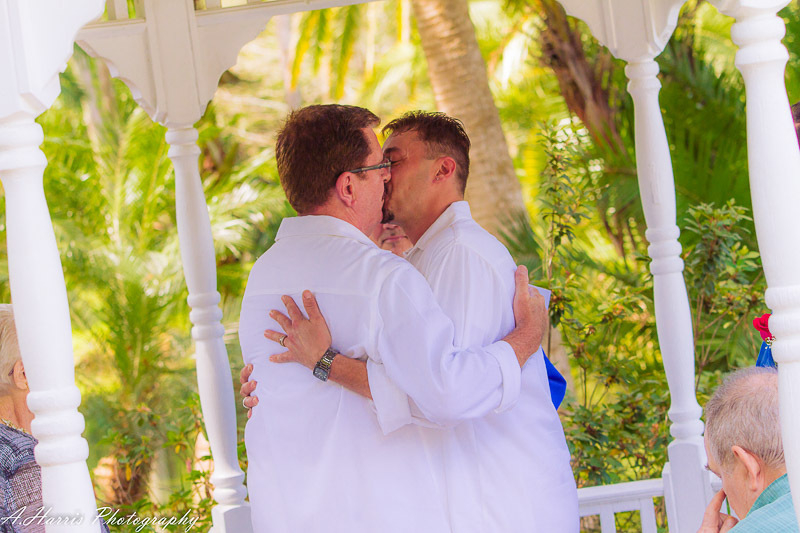 Enjoy the Orlando Gay Wedding at Longwood, FL!